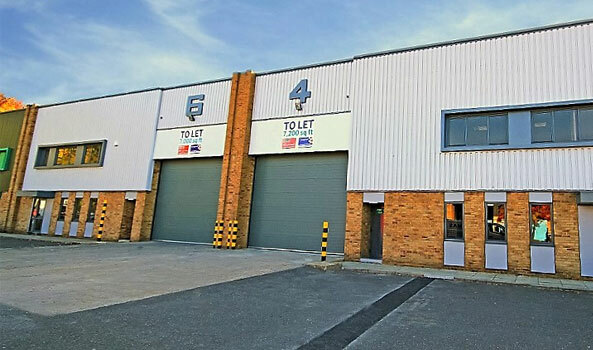 The property briefly comprises a modern self contained open plan showroom to the front with a warehouse to the side, whilst there is parking on the site for approximately 10 vehicles. The warehouse is accessed via a roller shutter door to the front and internally there is a good structural mezzanine floor, providing additional storage. All mains services are connected. The property occupies a very prominent position on the Sheffield Inner Ring Road fronting onto Shoreham Street (A61) at it’s junction with Matilda Street just to the South of the Sheffield City Centre. 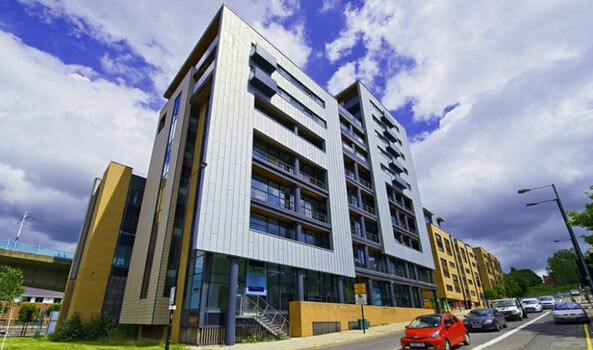 The site lies in an area of significant new development with a plethora of ‘city living’ residential developments close by, plus offices for the BBC, and the new Technology college. The Midland Street railway station lies only ¼ mile from the property. The property is assessed for warehouse and premises purposes having the following value of £33,250 (2010 VOA rating lists assessment). 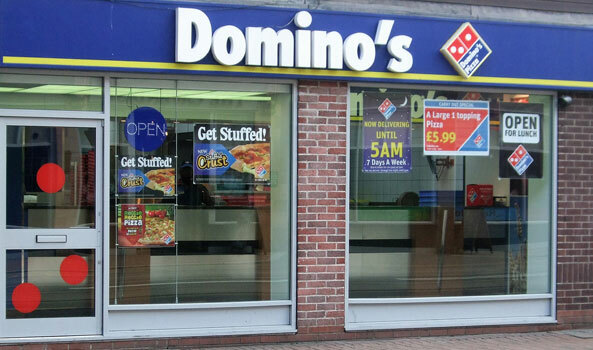 The premises are available to let on a new FRI Lease to be agreed. 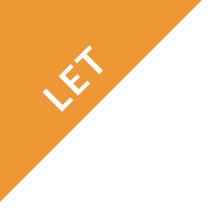 To let or may sell.